WILL YOU ACKNOWLEDGE A HIGHER REFLECTION OF YOUR SELF ? It is important to remember we are in a NEW CONSCIOUSNESS …. We cannot hold on to the old if we wish to step into the depth of the NEW ENERGY available to us. Letting go of old energy patterns is imperative to SELF HEALING. This is an ANCIENT TRUTH …. which may sound a contradiction in terms and begs the enquiry …. To answer this a little recap is needed …..
Firstly it is important to remember …. 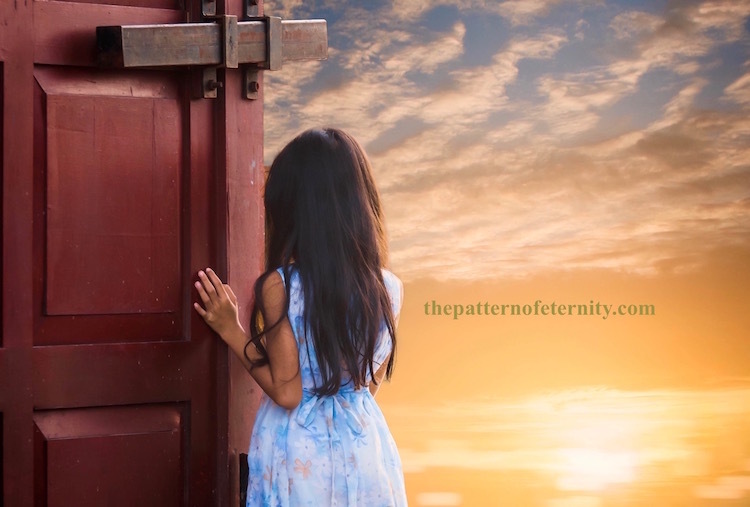 If you are resonating with the energy of THE PATTERN OF ETERNITY website as well as following the Conversations and receiving the Updates you will be fully aware of these important points. You will also be aware of the significance of the seeding of THE PATTERN OF ETERNITY and how I came to understand the major undertaking and responsibility of what lay ahead …. Each step I took became a remembering of my own KNOWING ….. The answer to the enquiry above …. IF WE ARE IN A NEW CONSCIOUSNESS WHY IS THERE A NEED TO EMBRACE THE ANCIENT starts to become clearer …. Over time humanity has lost the awareness to remember and KNOW THE TRUTH OF SELF and this has greatly limited the evolution of the planet. In the NEW CONSCIOUSNESS we have the opportunity once again to develop and understand how to …. THE PATTERN OF ETERNITY has been seeded to assist this process of understanding.